Nine sales boss Michael Stephenson on Love Island’s commercial success. 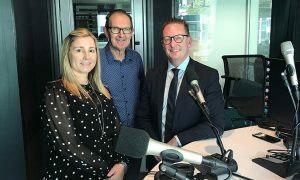 Nine invested in producing a local version of the dating reality TV show after the success it had with the UK version on 9Now in 2017. Love Island Australia airs on 9GO! and is streamed on 9Now. The show targets the 16-39 demographic. The viewership of 9GO! in that demo has gone up 150% when compared to the week before Love Island Australia launched on the channel. In the OzTAM VPM rankings for the period of 28 days to June 17, Love Island Australia takes out eight of the top 10 spots. 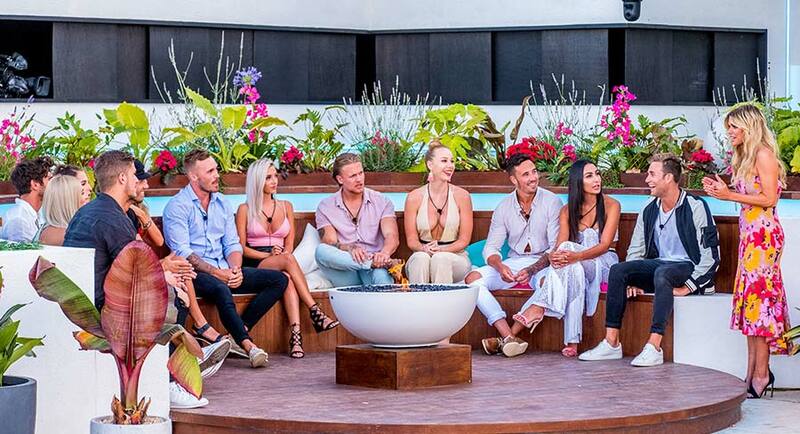 Talking about the show from a sales perspective, Nine’s chief sales officer Michael Stephenson told Mediaweek: “In three weeks’ time, we will look back and see that Love Island has been a defining moment. If you look at the way people are consuming that content across linear and on-demand, it is quite unbelievable. The targeted advertising that clients are able to access via the demographic profile of the audience consuming the content across every platform is like something we have never seen before. Its audience profile is so pure that it will define – at times – the way people commission content.